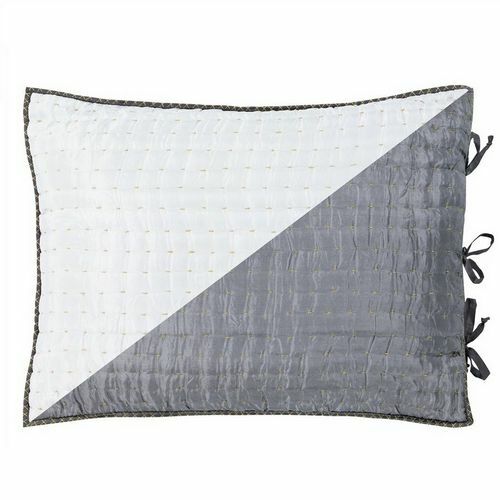 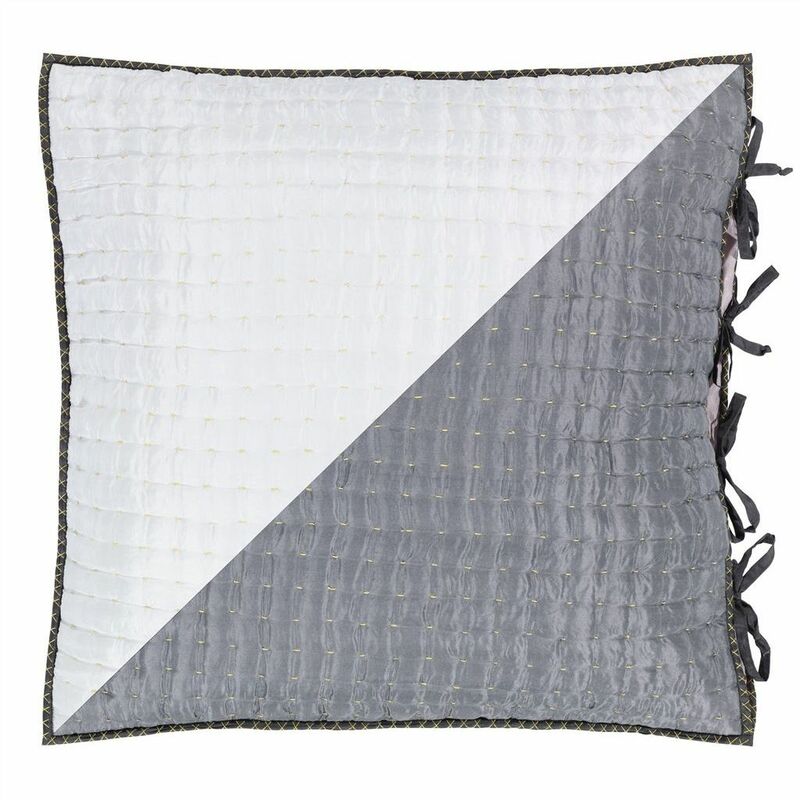 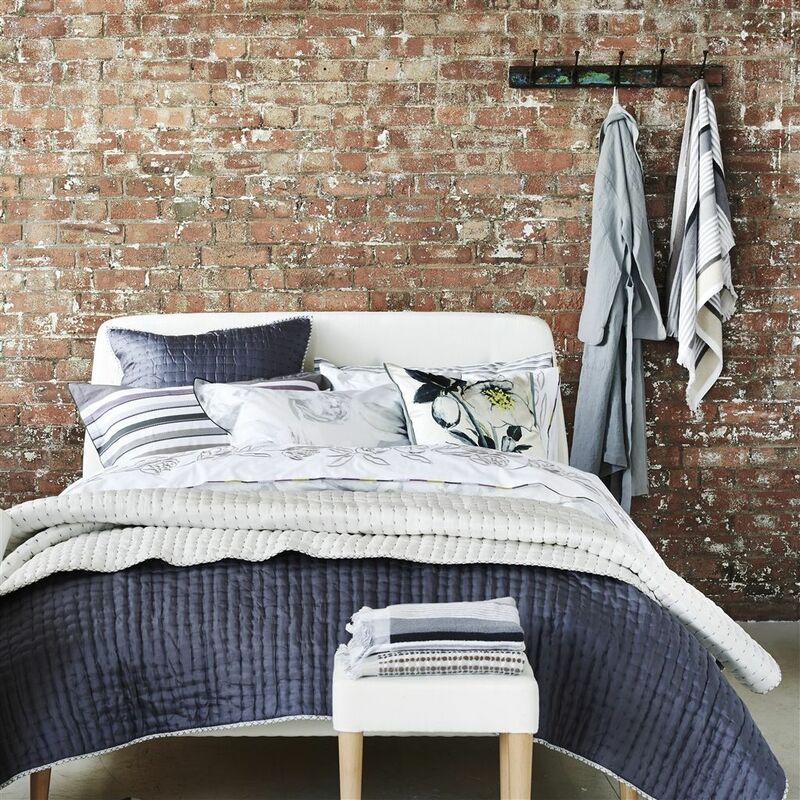 Designers Guild Chenevard Chalk & Graphite Quilts & Shams - Swatches may be available. 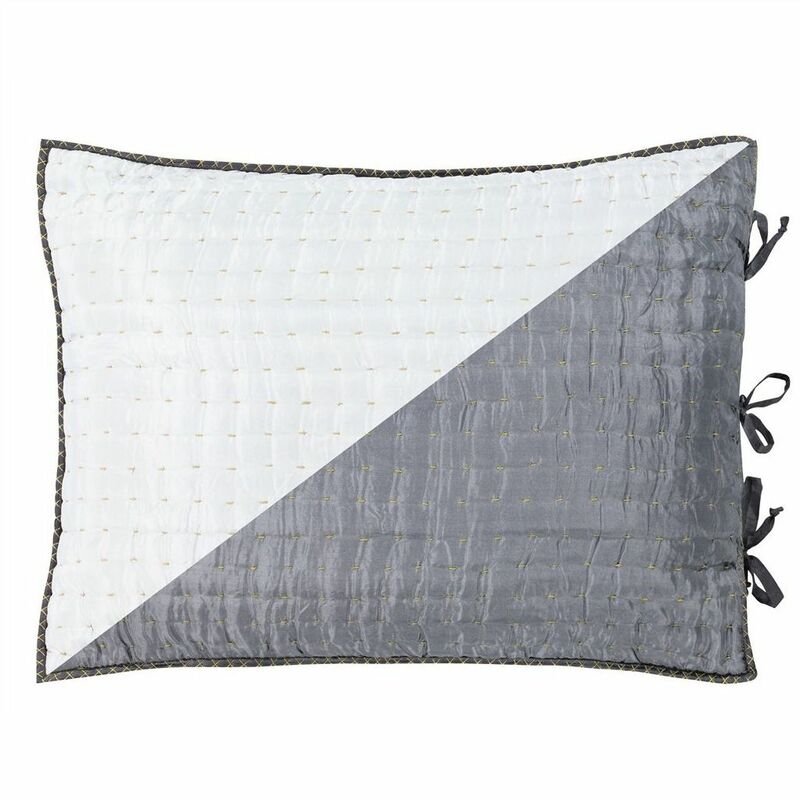 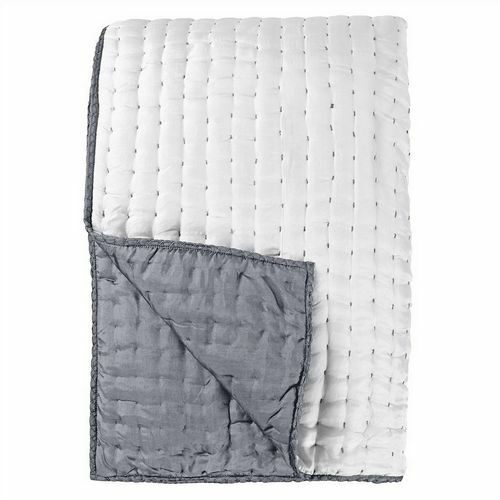 Luxuriously soft and lightweight 100% silk quilts and shams in a fresh chalk white with a reverse of graphite grey. 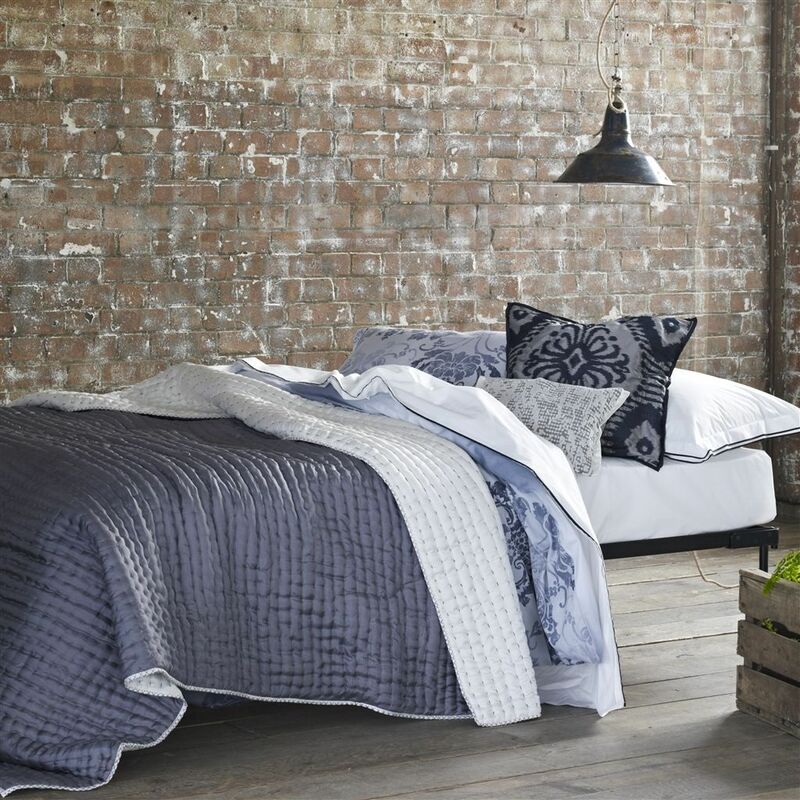 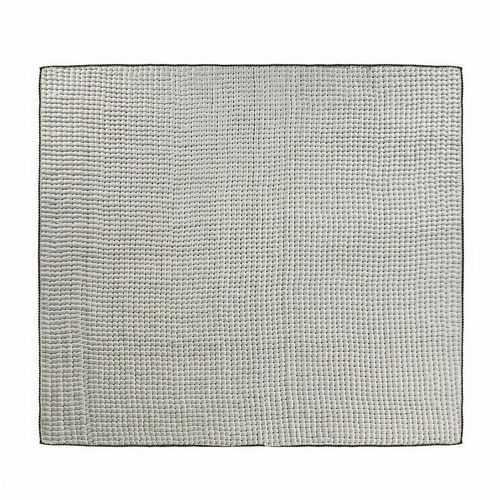 Hand-quilted and finished with a contrast cross stitch detail makes for a sophisticated complement to any bedroom.